At Riversdale Orthodontics, we continuously research the newest and highest quality of products and services to help us treat our patients, including intraoral digital impressions, SureSmile® advanced technology, and Invisalign® and other clear aligners. We also keep up with the latest advances in research and education. Drawing on his double qualifications as a paediatric dentist and orthodontist, Dr. Schneider has played a key role in the establishment of a world-first network focussed on Chalky Teeth — a common but much-overlooked problem that can greatly influence orthodontic treatment. Learn more. When applicable, we place an emphasis on early treatment due to our expertise in growth and development, and our experience in treating many young children. We also have a close working relationship with dental specialists in other dental specialties, so you will always receive the highest level of care. Your family will love our modern building, on-site parking, and welcoming reception area with tea and coffee. 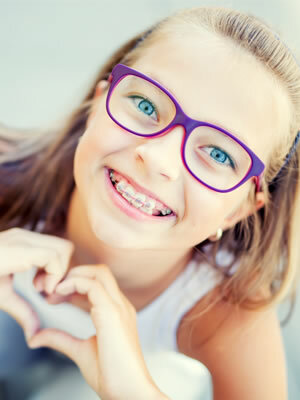 We hold to the highest standards of orthodontic care, and only provide the level of treatment we would expect for our own family and children. Drs. Schneider, Theodosi, Wong, and Zhao are not only good orthodontists, they also live in our area and are active in our community. We are proud to serve the families who live here.